A considerable number of the country’s 15,000 classic cars have either been scrapped or taken out of the country. During the ceremony at Niavaran Palace Complex which brought together a number of classic car collectors and officials with the Touring and Automobile Club of the Islamic Republic of Iran (TACI), the efforts of three collectors who have contributed to maintaining classic cars were appreciated. 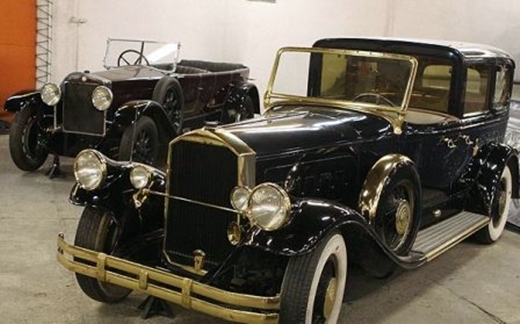 Also, 50 classic cars which were among the first to have been granted a registration document were put on display and the endeavors of five owners [to maintain classic cars] were praised. Talebian stated that the transfer of classic cars beyond Iran’s national borders has now stopped. The move to issue registration documents for classic cars is aimed at preserving this cultural heritage, Talebian concluded.